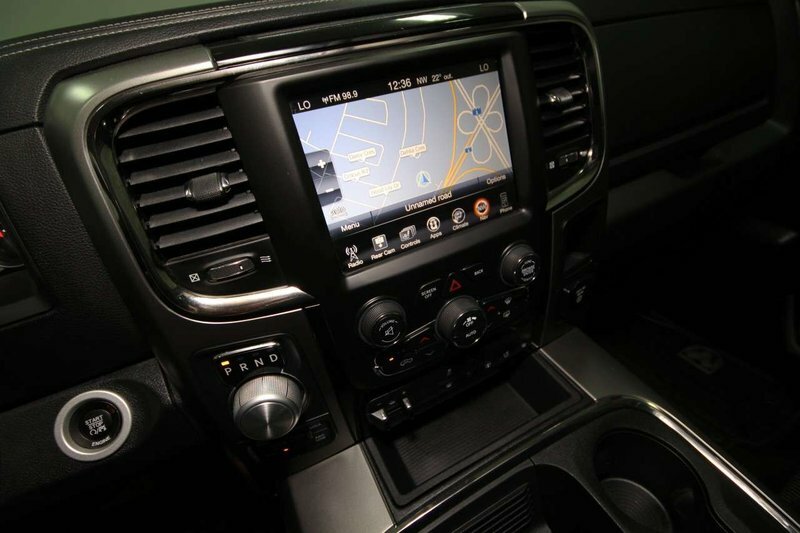 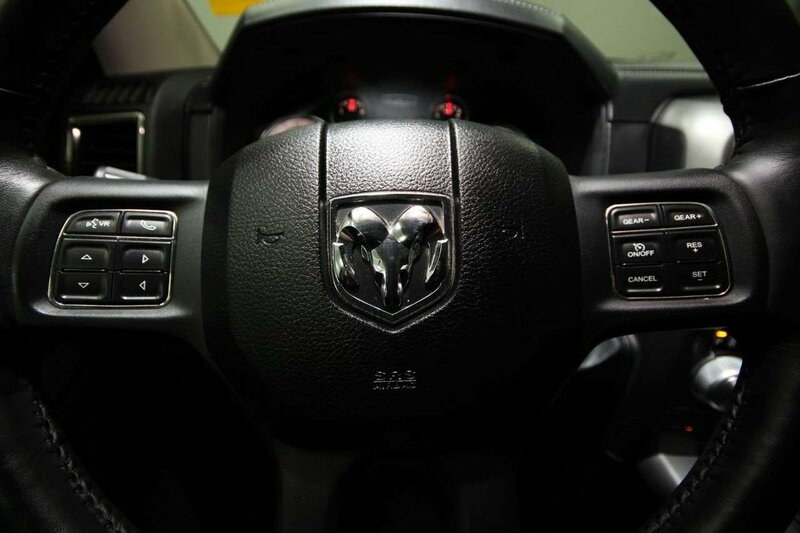 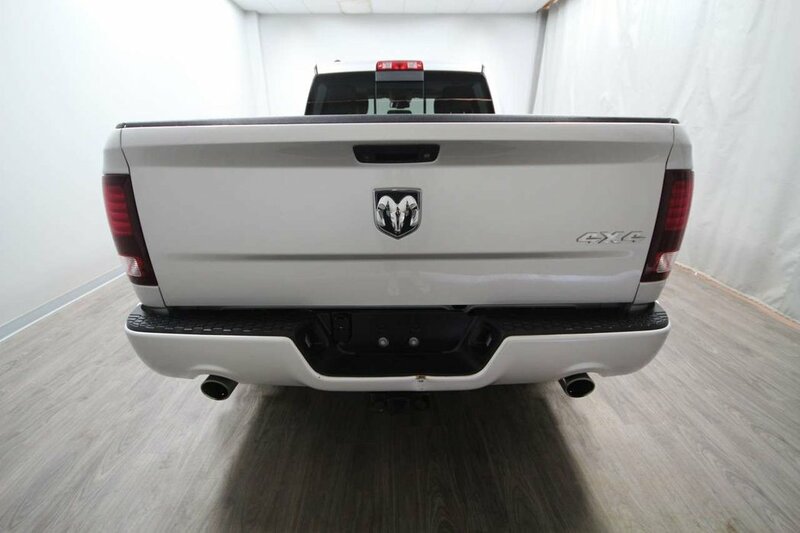 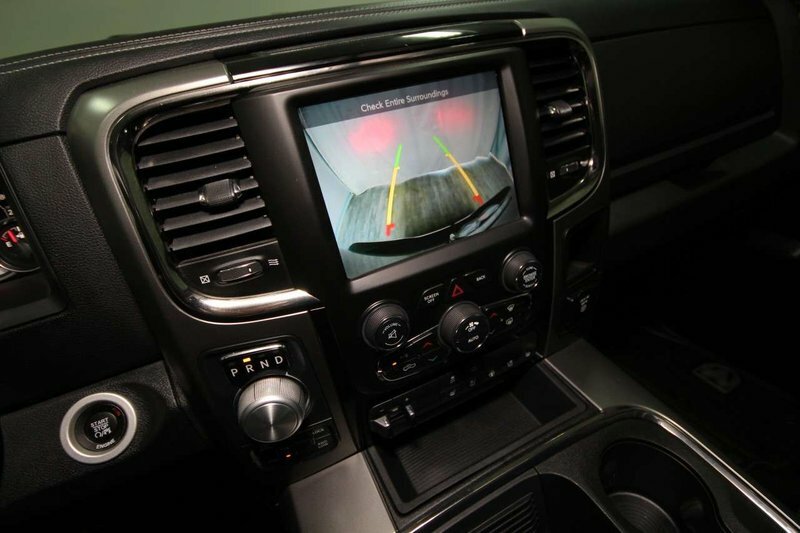 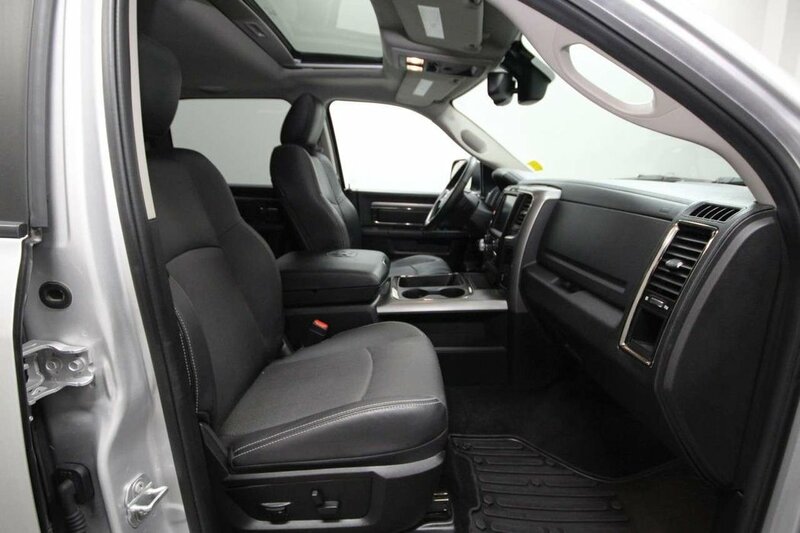 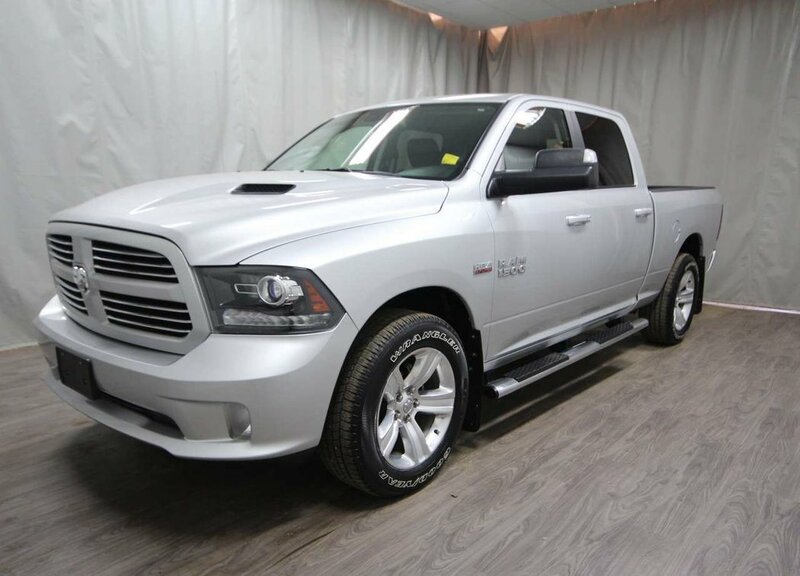 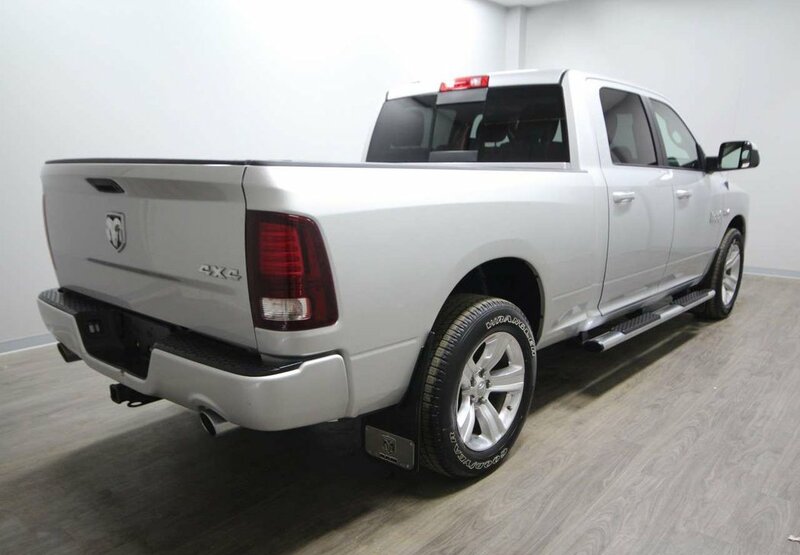 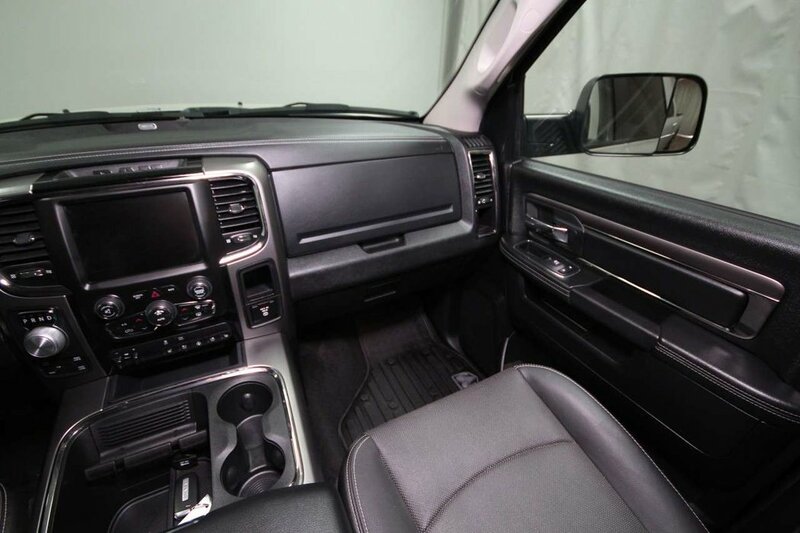 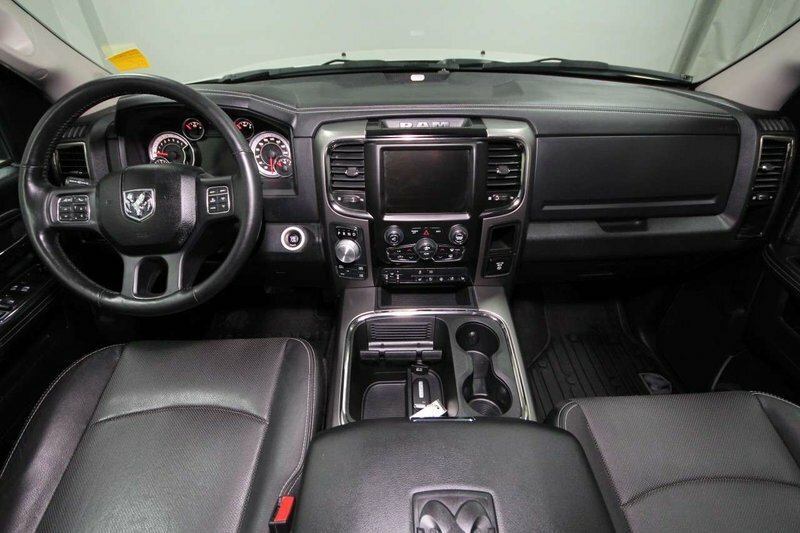 This 2015 Ram 1500 Sport is powered by a 5.7L V8 engine and features include air, cruise, leather interior, heated seats/steering wheel, back-up camera, navigation, satellite radio, Bluetooth, climate control, sunroof, steering wheel mounted controls, power locks, windows, steering, seats and more! 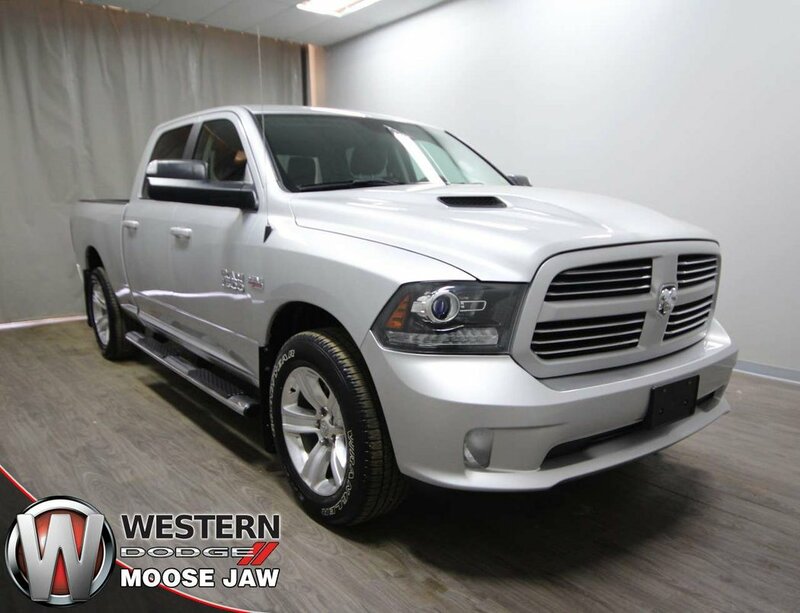 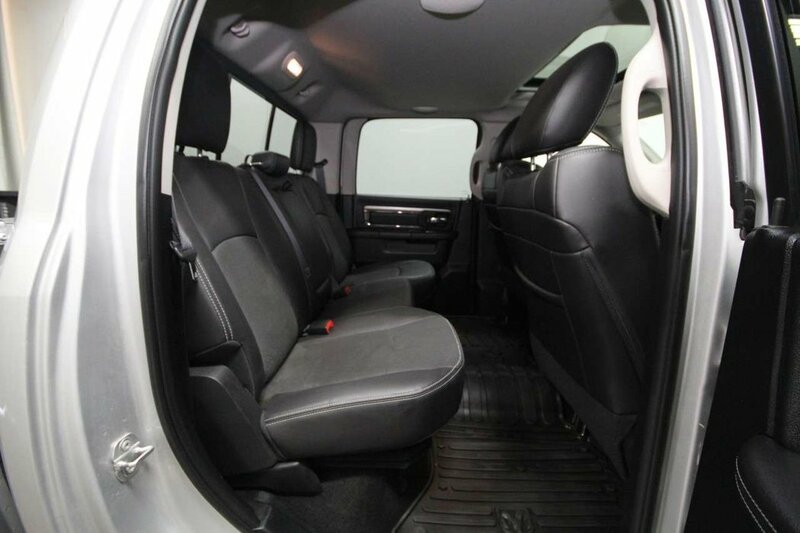 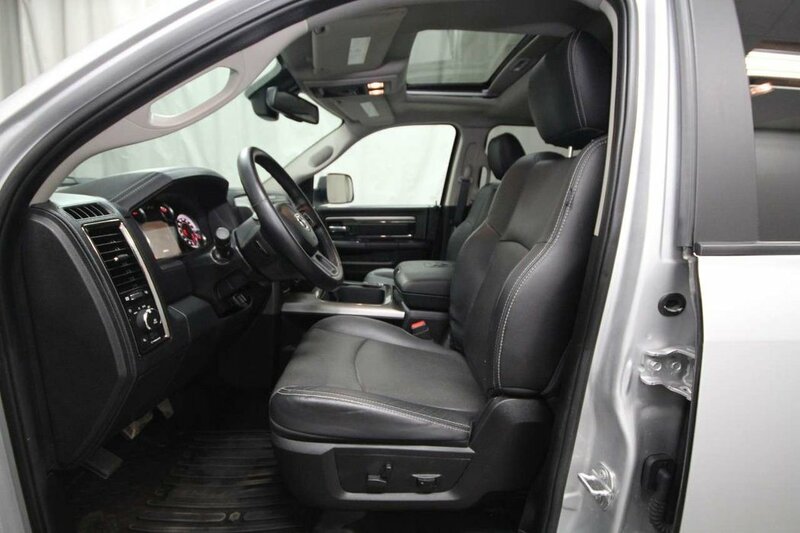 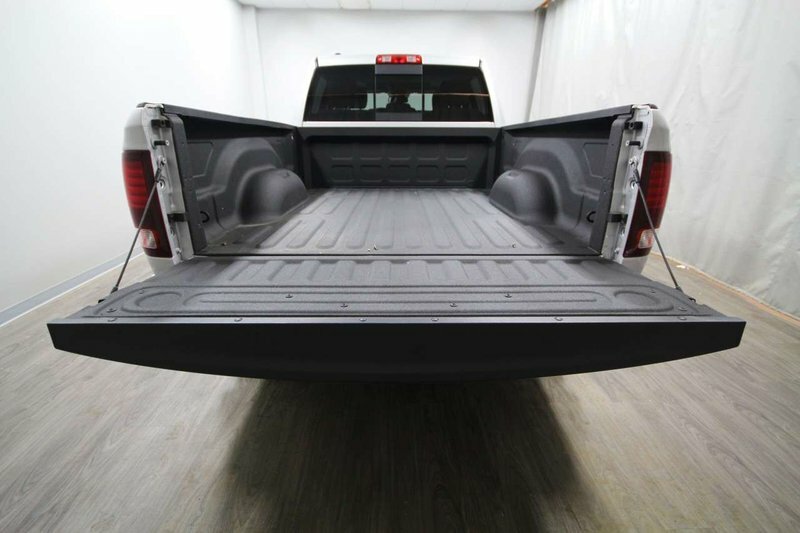 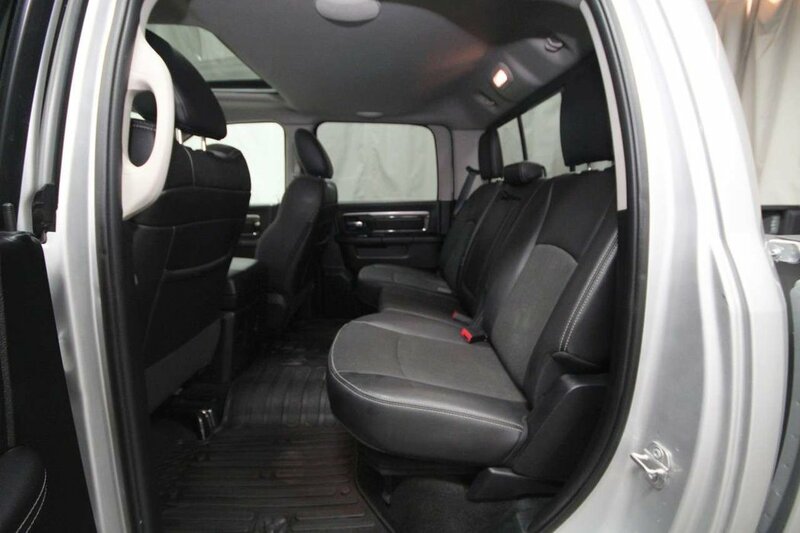 This well-maintained 4x4 has been kept in good esthetic condition with an accident free exterior and smoke free interior! 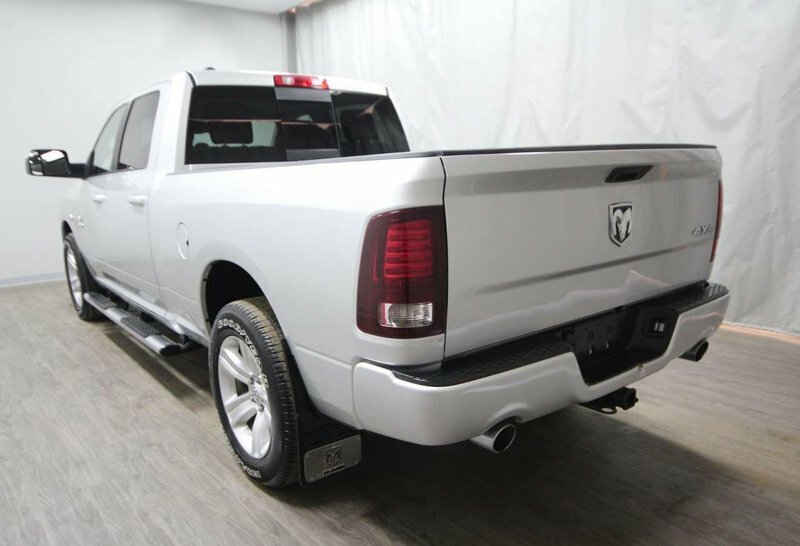 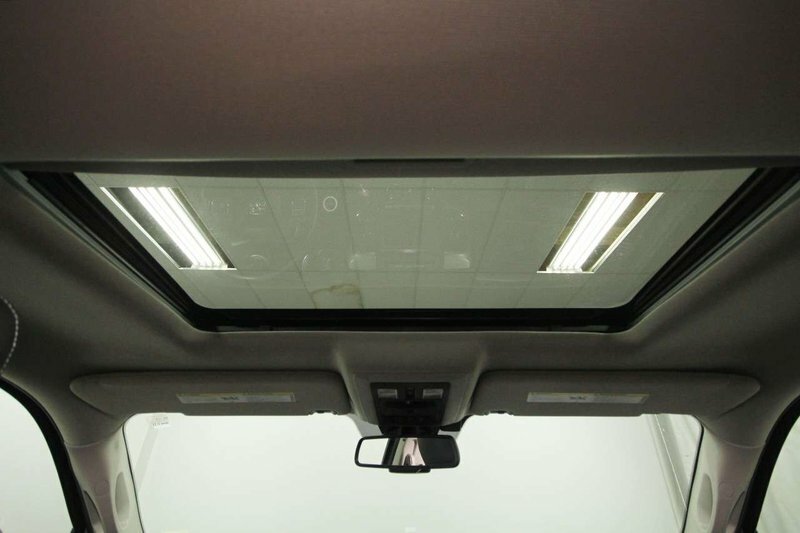 With under 40,000kms accumulated since new all remaining factory warranties transfer to you the new owner. 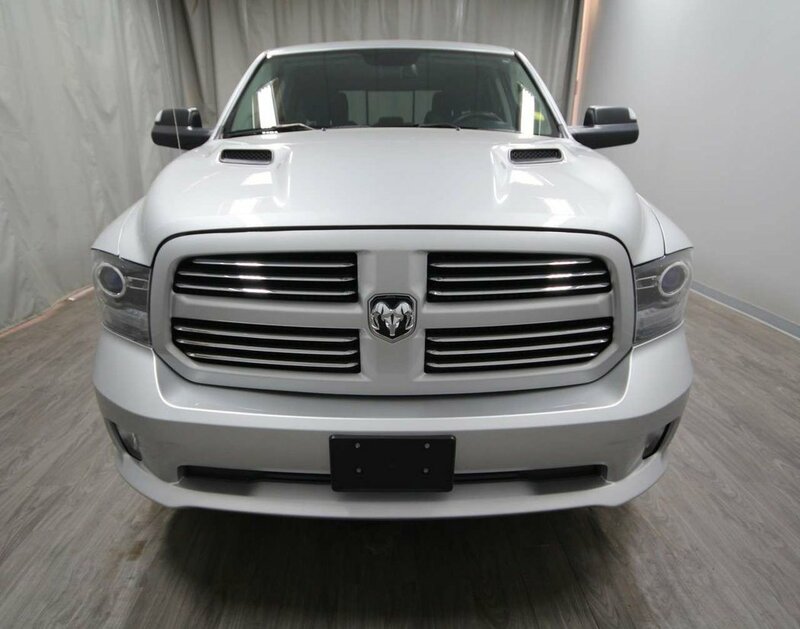 Our technicians completed an engine oil/filter change with an inspection to find this Ram to be in good mechanical condition.